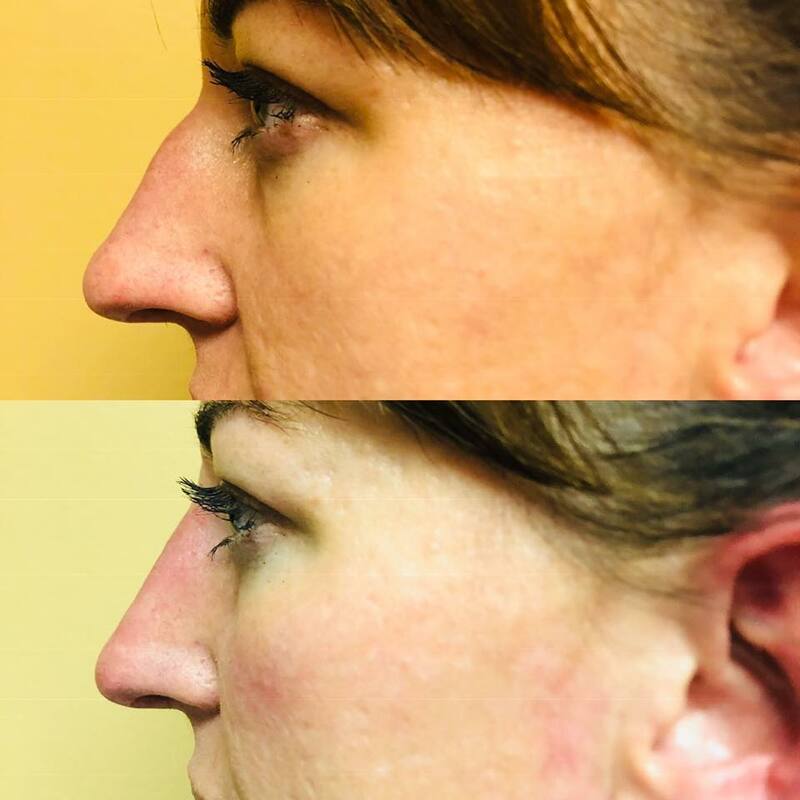 What can a Master Cosmetic Injector do for you? ðŸ‘‡ðŸ�»ðŸ‘‡ðŸ�»ðŸ‘‡ðŸ�» Look... 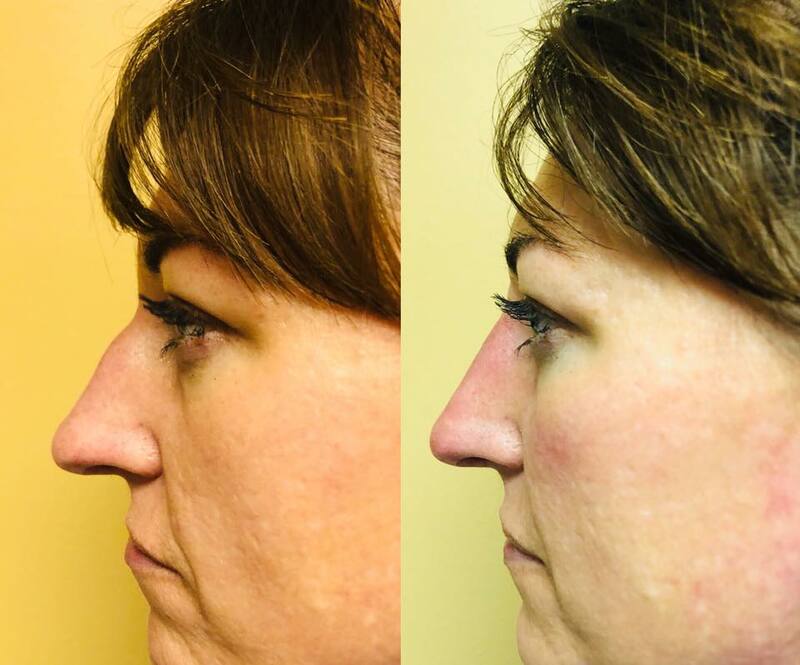 This is what a Master Cosmetic Injector can do for YOU! ðŸ“Œ Note: Avoid all blood thinning medications for 2 weeks before injections including: Ibuprofen, Excedrin, Aspirin, Aleve, Vitamin E, Fish Oil, etc. 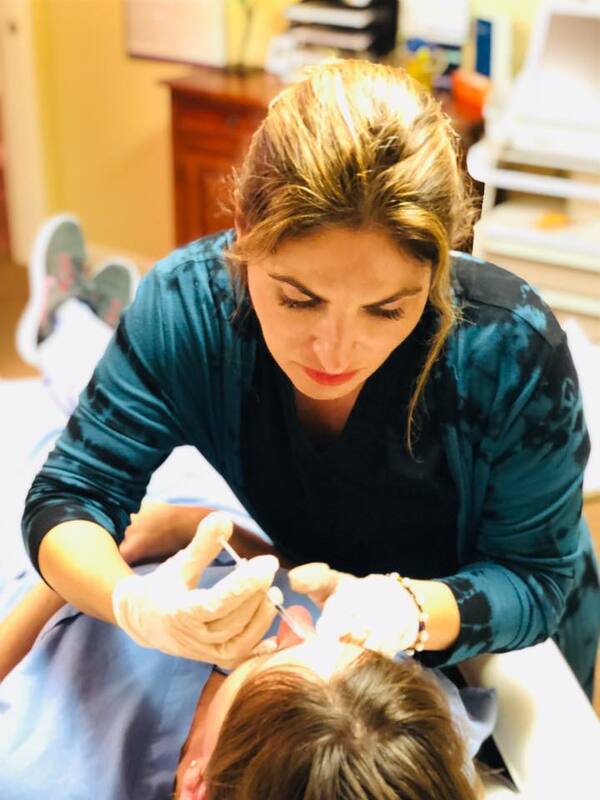 âš ï¸� Must be performed by an experienced injector! â�° Length of appointment: 20-45 min. ðŸ¤« Recovery: Bruising is possible, plan 2 weeks ahead of any events! This is #injectorjess! Thatâ€™s the Skintastic DIFFERENCE! 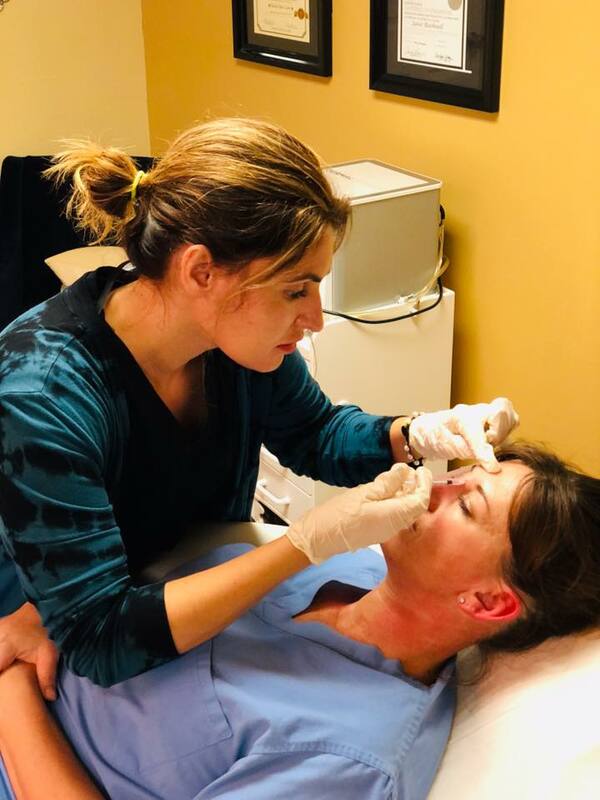 Call today for your FREE consultation with Jessica Manges, ARNP + Master Cosmetic Injector + Galderma National Trainer to find out just how easy and affordable it is to refresh your NATURAL look! Newer PostThe A Team of Electricty...! Older PostJessica: Galderma National Trainer!